New Year’s Resolution? 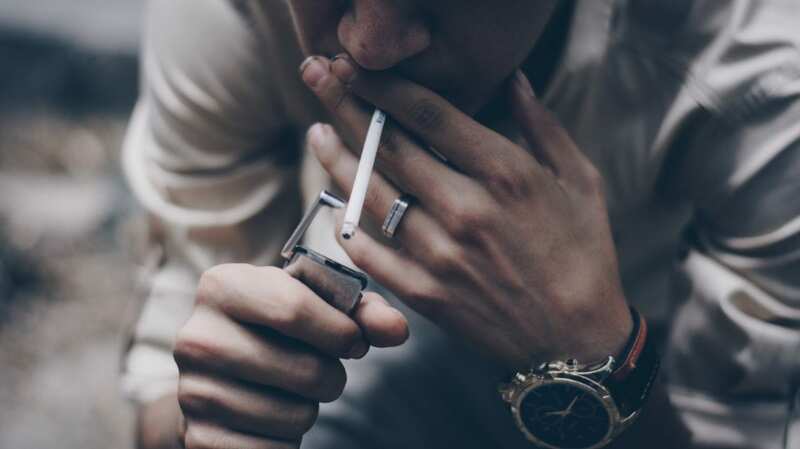 How Kicking the Tobacco Habit is Good for your Mouth – Taylor Family Dentistry ? Cigarettes, cigars and pipes aren’t the only culprits; smokeless tobacco can be just as detrimental to oral health, if not worse. In fact, there are twenty-eight chemicals found in chewing tobacco alone that are proven to increase the risk of cancer in the mouth, throat, and esophagus. Chewing tobacco and snuff contain higher levels of nicotine than those found in cigarettes and other tobacco products, making it exposes the roots and ultimately makes teeth more susceptible to decay.